Home / Interesting / What car do you most regret selling? That moment when you see your old girlfriend and realize your shouldn’t have let her go. Ran into my old 2005 BMW 330i ZHP tonight. I’ve tried twice to buy it back, but new owner won’t let her go. Even though I’ve been lucky to have a lot of great cars, the special 330i ZHP was one of my favorites. The E46 ZHP produced for the U.S. market from 2003-2006 may not have been the most powerful BMW of its day, but for me it was the total package. It was a year round vehicle that could still hold its own on the track. 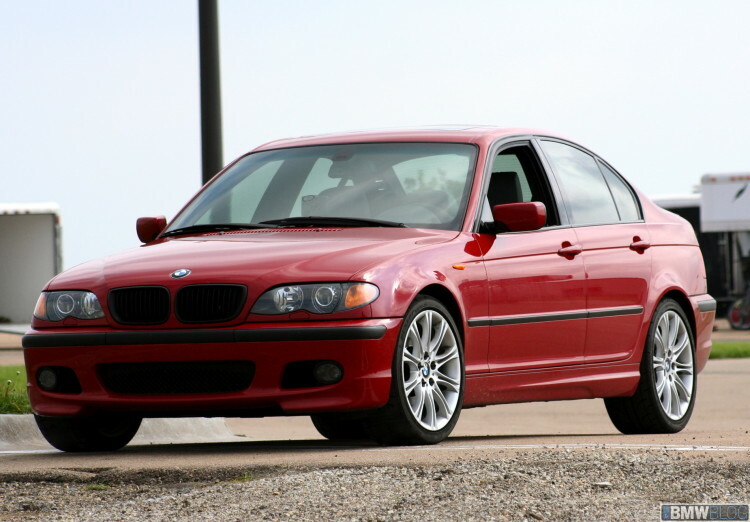 The ZHP had incredible handling, a wonderful 6-speed manual transmission, and great brakes. 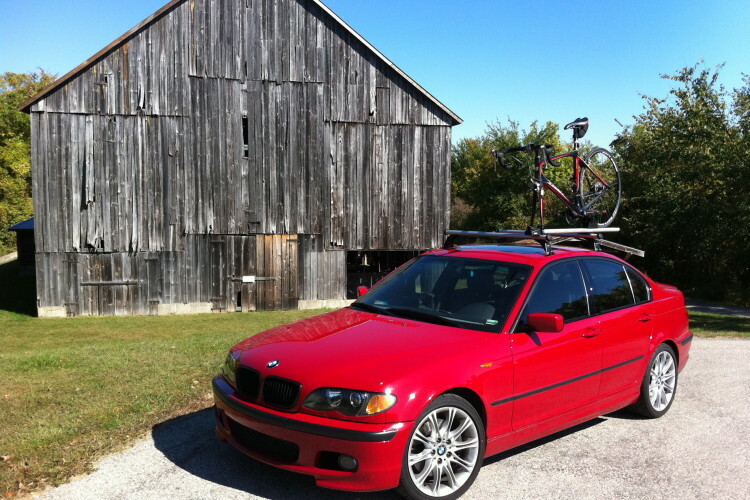 The four door version, which I owned, had fold down rear seats, could tote four bicycles when fitted with the BMW Roof Rack on it. Factor in heated seats and fit with snow tires and it fulfilled its role as my daily driver and fun car for years. 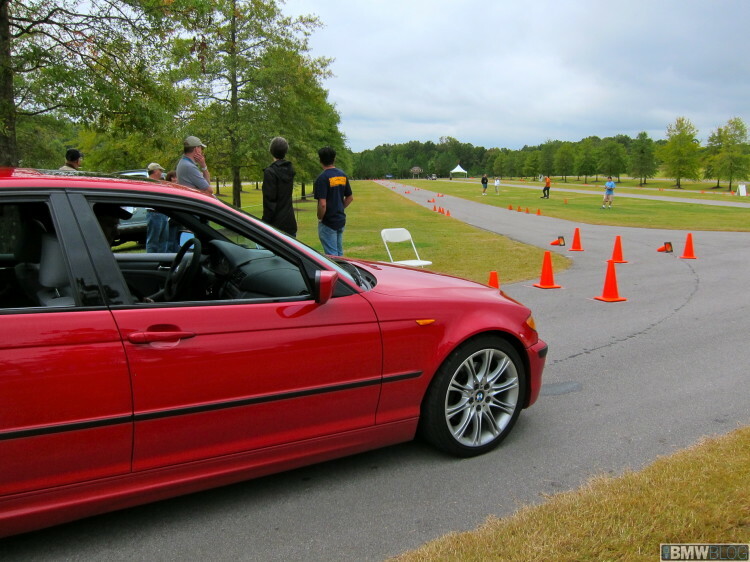 Perhaps one of my favorite memories with my ZHP was taking it to BMW CCA Octoberfest 900 miles from my house. I drove there and spent a week having a blast in it competing in auto crosses, a Drivers School, where we drove as fast as we were willing on the famous Barber Motorsporsts Race track. I even remember being on track with an original BMW M1 who’s owner had driven it from Texas to the event. We also did a gymkhana, and a Time Speed Distance Rally. 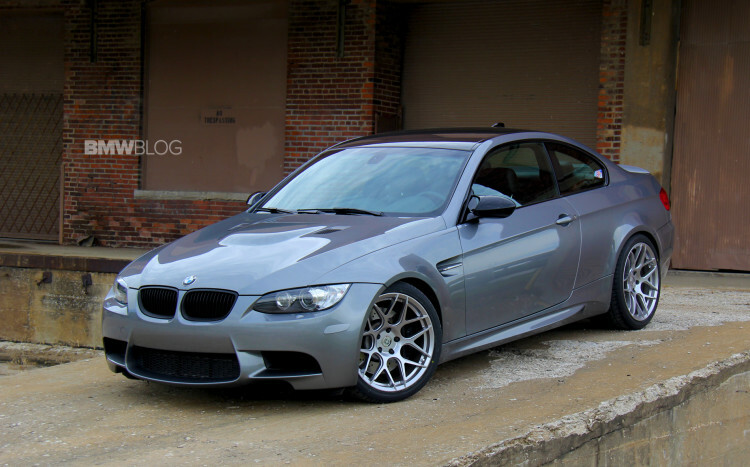 Lots of great memories with the car, but I ended up selling it to get my current E92 M3.